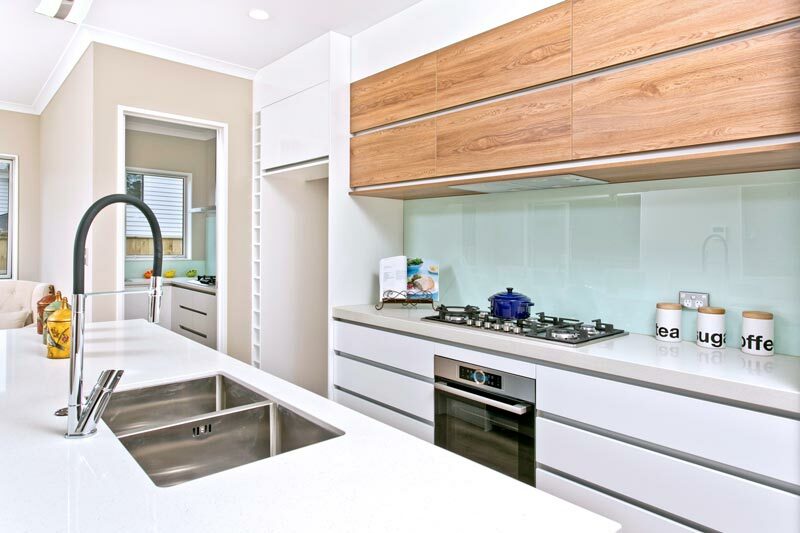 Superior Renovations > Kitchen Renovation Blog > How To Make Your Kitchen The Heart Of Your Home? Revamping the kitchen is most commonly voted as the top consideration for anyone looking to improve their personal space. That’s because it serves so many different purposes, and if you get it right, it can really become the central focus of your home. But if your kitchen isn’t quite working for your family, what can you do improve it? Such as replacement kitchen doors for your cupboards or minor changes to your décor. Even just making an effort to keep the kitchen tidy could help it look much more attractive, turning it into somewhere that everyone actually wants to spend more time. The primary function of any kitchen is for cooking, right? Well, it’s fair to say that many people do a bit less of this than they would like, given that takeaways and ready-meals are still extremely popular. You might be surprised how much you enjoy spending more time in the kitchen actually preparing meals and eating together as a family. In order to use your kitchen for various different activities, you’ll need to make the most of the space you have available. In most cases, open plan is the way forward as opposed to having a closed-off room with only one route in and out. Natural light can make a huge difference and show off your kitchen to the fullest extent. Ensure you plan the placement of your windows and your units to maximise the amount of light you’re getting, and the whole area will definitely look bigger and more appealing. For the evenings, consider installing lighting that allows you to adjust the brightness or colour so you can create different moods for different occasions. A great way to build on the open plan design is to have a central island. This gives you unlimited flexibility whether you’re cooking, dining or entertaining. Most importantly, it physically brings everyone together in the centre of the kitchen (and the home).